What uniform is he wearing ? From the kepi and collar rank... Dutch? I was thinking Dutch, purely from the kepi. I would suggest that the uniform is Finnish. The jacket and badges are of the type worn in Finland between 1918 and 1922. Sometimes described as the 'Swedish type uniform'. 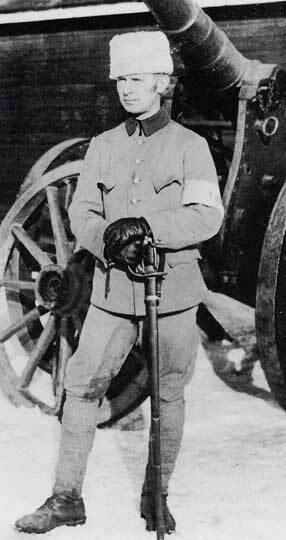 First Picture is Swedish volunteer 1918 in Finland. Capt. Adolf Hamilton with Winter hat. 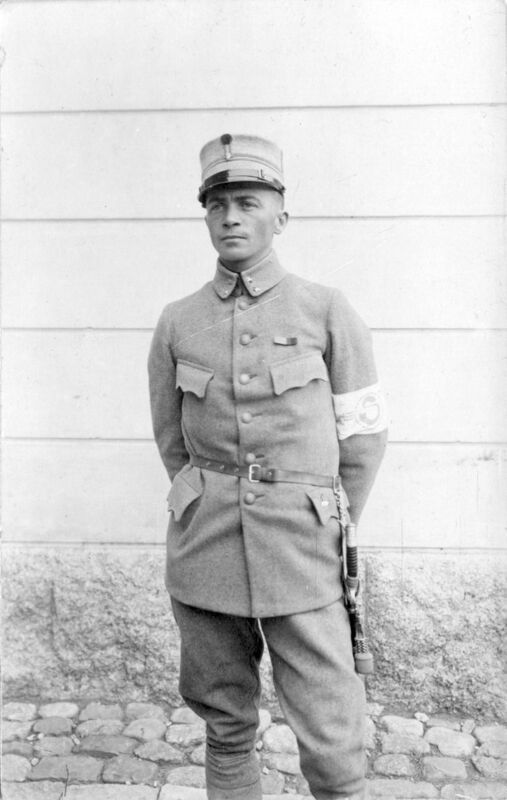 Second is another swedish volunteer Colonel Ernst Linder who is wearing "Summer Cap". I would guess both uniforms look very much like the one in Thread opener. The second officer is a Major General. 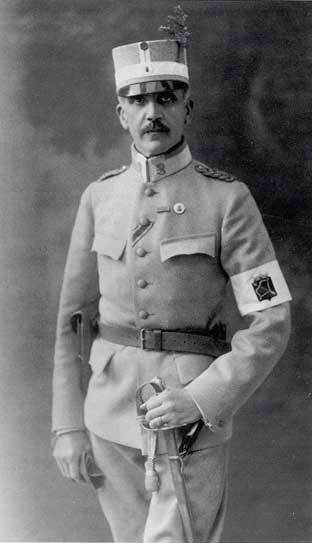 Finnish officers used to wear collar laces, strikingly similar to Austro-Hungarian ones. The rank is denoted by a single lion on the collar. The ribbon in the buttonhole is of the Prussian Iron Cross.